As we move into the new assessment TNReady and the operational Social Studies assessment in 2016, we know authentic writing will be embedded through writing tasks and extended response items. Any teacher wishing to improve and strengthen his/her knowledge of writing instruction is encouraged to apply to be a part of this week long experience. Teachers will learn more about the writing process: improving student's sentences, paragraphs, and essays. Participants will spend time working on the different types of writing (narrative, informative/explanatory, opinion/argument) and responding to texts. 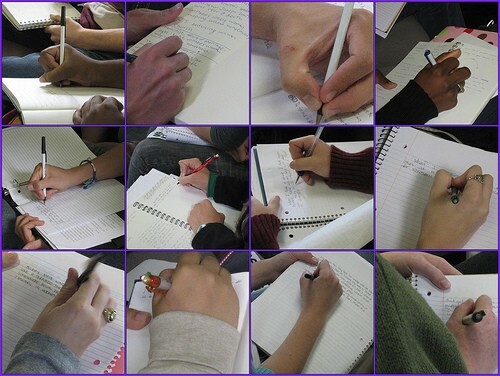 Writing daily and receiving feedback from the instructor will be a part of each day. Components of the TN writing rubrics (development, focus/organization, language, and conventions) will be incorporated during the training. Throughout this week, you will be a learner and experience various tools to improve student writing. As a result of your direct experience as a learner, you will be able to utilize these various techniques, strategies, and tools in your classroom. Applicants should submit an email stating his/her commitment to attending the entire week-long training. In addition, please include in the email what you hope to gain from the experience and why this training is important to you. Send your email to Gina Looney at looneygin@fssd.org no later than April 7th. Space is limited.